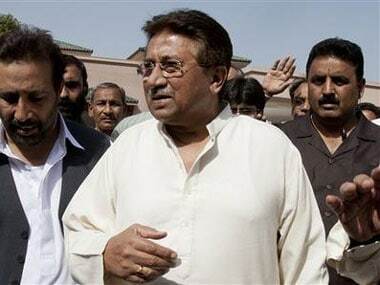 Former Pakistan prime minister Benazir Bhutto's daughters have slammed former president Pervez Musharraf for accusing their father and Pakistan Peoples Party leader Asif Ali Zardari of killing their mother and dubbed the ex-military chief as "murderer". 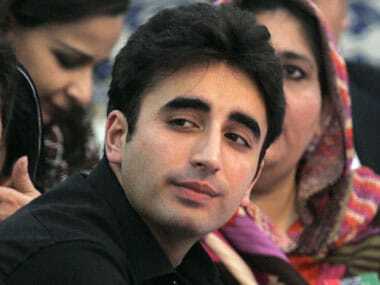 Pakistan Peoples Party (PPP) chairman Bilawal Bhutto Zardari said Pakistan Tehreek-i-Insaf (PTI) chief Imran Khan should learn politics from Bhutto family. 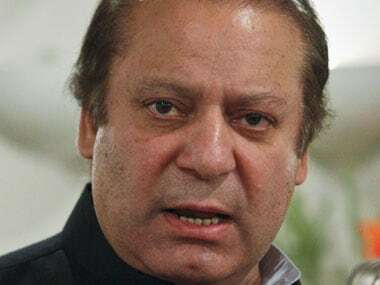 Pakistan's Prime Minister-designate Nawaz Sharif today said that he has no grudge against Asif Ali Zardari as the PML-N leader met the president for the first time after the May 11 polls. 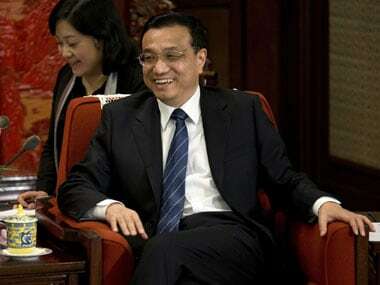 Chinese Premier Li Keqiang was accorded a red carpet welcome as he arrived in Islamabad on Wednesday on a two-day maiden visit to "iron brother" Pakistan for talks on bilateral and regional issues focusing economic cooperation. 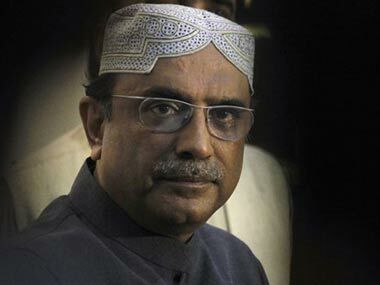 Bilawal Bhutto Zardari has left for Dubai after a tiff with his father, President Asif Ali Zardari, over the affairs of the PPP, leaving the party without its star campaigner for Pakistan's general election. 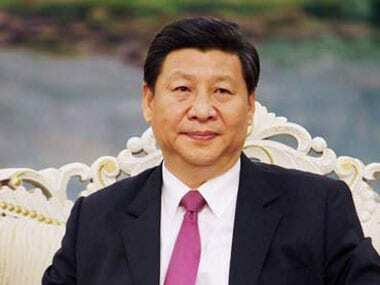 Noting that China attaches great importance to its ties with Pakistan, Chinese President Xi Jinping today expressed hope that the two countries could cooperate closely so that their traditional friendship could be passed on from generation to generation. 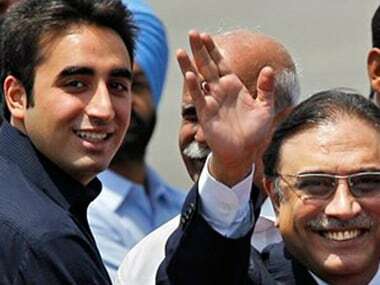 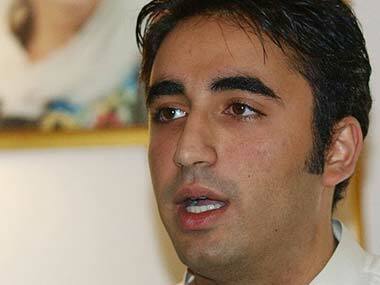 Pakistan People's Party chairman Bilawal Bhutto Zardari will make his formal entry into the hurly burly of Pakistani politics at an event to be held tomorrow to mark the fifth death anniversary of his mother Benazir Bhutto. 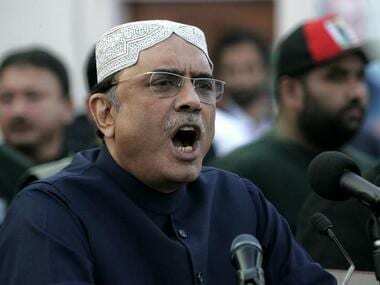 President Asif Ali Zardari today said Pakistan is making "unprecedented efforts" to normalise ties with India even as he called on the world community to address challenges like the situation in Palestine and the Kashmir issue.